Invitations, Impress your gusts and/or customers with some custom invitation printing, designed with your unique branding or graphics. 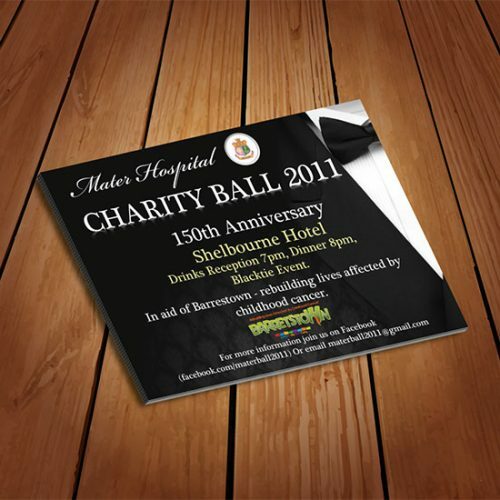 ClickPrinting.ie offer durable, luxury invitation printing that will leave a lasting impression on your esteemed gust and clients. Take pleasure in the thought that when you use ClickPrinting.ie your invitations will be printed on superior quality 400gsm silk board that comes with an optional smooth matte laminate to finish it off. Guaranteeing that they are invited to a truly high class event. Printing sizes available A6, DL and A5. Invitations are printed in Ireland. 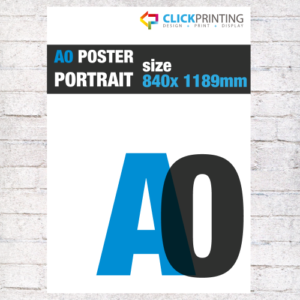 Our high quality low cost printing is done on a high quality output digital printer that give superior colour and visual impact. Available in landscape or portrait layout. Design option available if required. Turnaround for Design is 2 to 3 working days. 1 day turnaround can be provided at an additional cost. Printing turnaround for Digitally printed invitations is 3 days from approval of proof. For Lithographic printing the turnaround time is 5 banking days on approval of proof. 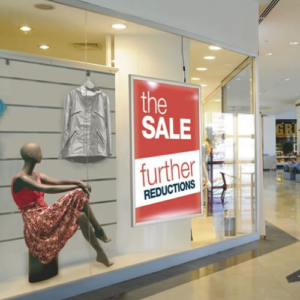 Digital printing volumes for invitation printing range from 50 to 250. 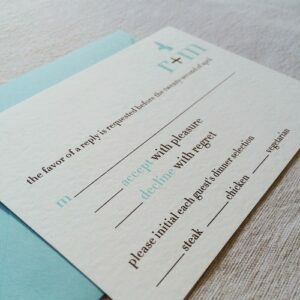 Competitive pricing for invitation printing is offered with our instant online ordering system. Please see link to our invitation templates, there are number of options available to assist you in your design layout for your invitation. Enjoy our newsletter to stay updated with the latest news on ClickPrinting.ie. We promise, no spam in your mail inbox: only interesting news and updates for our special sales!